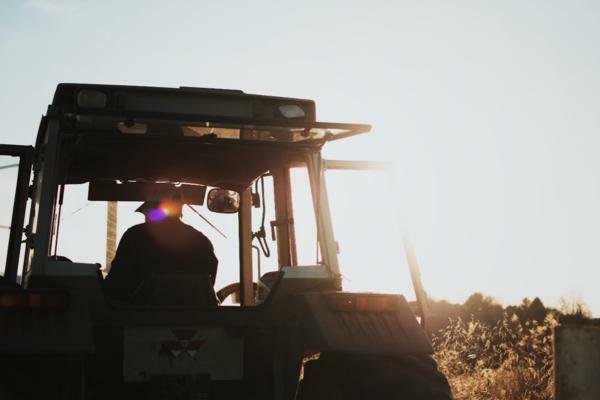 Five reasons why you should protect your farm with a health and safety policy from New Zealand's leading Rural Consultants Agsafe NZ Ltd. Many farmers ask themselves why should they use a professional provider to prepare a Health and Safety policy? “Often we will spot hazards around the farm and in the business that the day to day operator takes for granted,” says Jim Findlay, Rural Consultant for AgSafe NZ Ltd.
Waikato-based Agsafe NZ Ltd is a resource for farmers and rural workers, specialising in rural workplace safety. Here are five great reasons why you should get AgSafe to prepare your health and safety policy. As rural consultants, AgSafe NZ can provide support if there is an accident or an incident in the business. With practical farming experience, the team at AgSafe have been consulting for many years and have seen it all. A health and safety policy document is a living document and must be continually revised and updated to remain compliant with the latest laws and legislations. AgSafe offers you an independent view on the legislation and will assist you in understanding these issues and remain compliant. “Employers and businesses are unable to insure against the fines, but can insure against reparation,” adds Jim. Health and Safety begins when a new staff are employed. The induction to the farm and the development of culture of health and safety is important right from the start. AgSafe can assist with the employment and the initial introduction of the employee into the business. AgSafe NZ is proudly Waikato based and understands the local farming environment. Jim Findlay has been a rural consultant involved in farm safety and systems for 35 years.